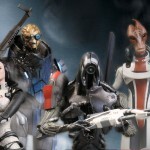 As we reported some time ago, Big Fish Toys have revived the Mass Effect toy line. The line was originally to be published by DC Direct, but was canceled. 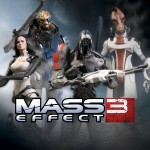 I have reached out to Big Fish Toys, and they have provided the following statement as well as some images of the awesome looking Mass Effect 3 toys. 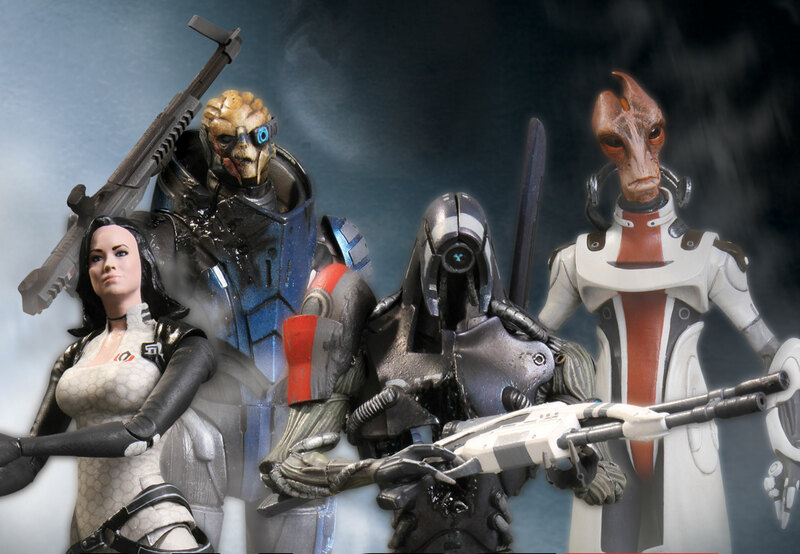 Though it was only formed in early 2011, Big Fish Toys, Inc. is comprised of an A-list of action figure and toy industry veterans, each with 20 years’ experience at several leading companies on the most popular kid-directed and collector-appeal brands. 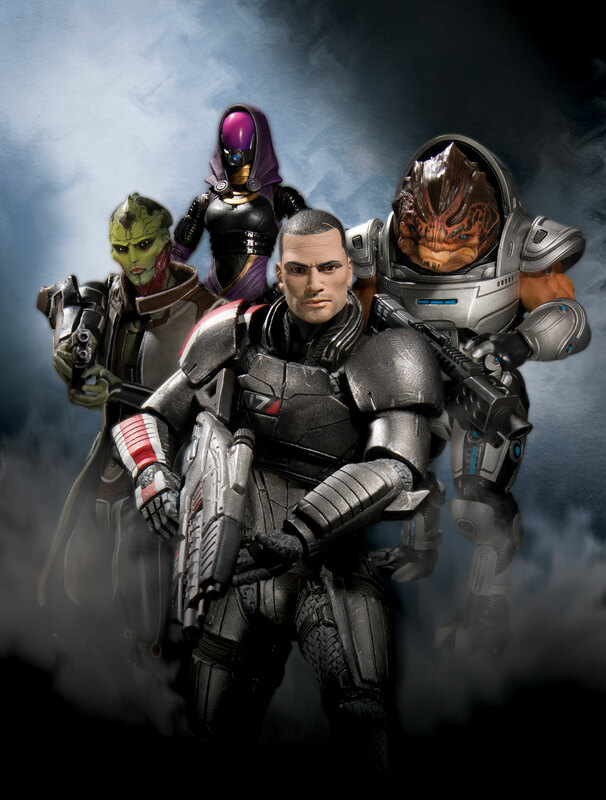 When Bioware and Electronic Arts sought to bring previously-developed, yet unreleased Mass Effect action figures to market, Big Fish Toys was able to incorporate the team’s goals and craft a business agreement that allowed the project to move forward. Big Fish will handle sourcing in Asia and wholesale sales worldwide through its established manufacturing and distribution partners. 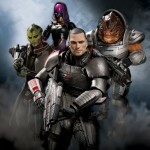 This spring’s Mass Effect action figures will mark Big Fish Toy’s first release for retail sale under its own label. The fully-articulated figures, ranging between 6 3/8″ and 7 ¼”, will be intricately sculpted with collector-level paint decoration. They will be securely packaged in a clam-shell blister card. The figures will be manufactured at a vendor who has produced some of the top collector action figure lines of the last couple decades, and in fact produced the Cole piece for Big Fish. 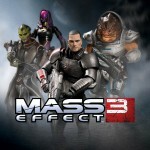 Figures should be available for sale by April 2012. 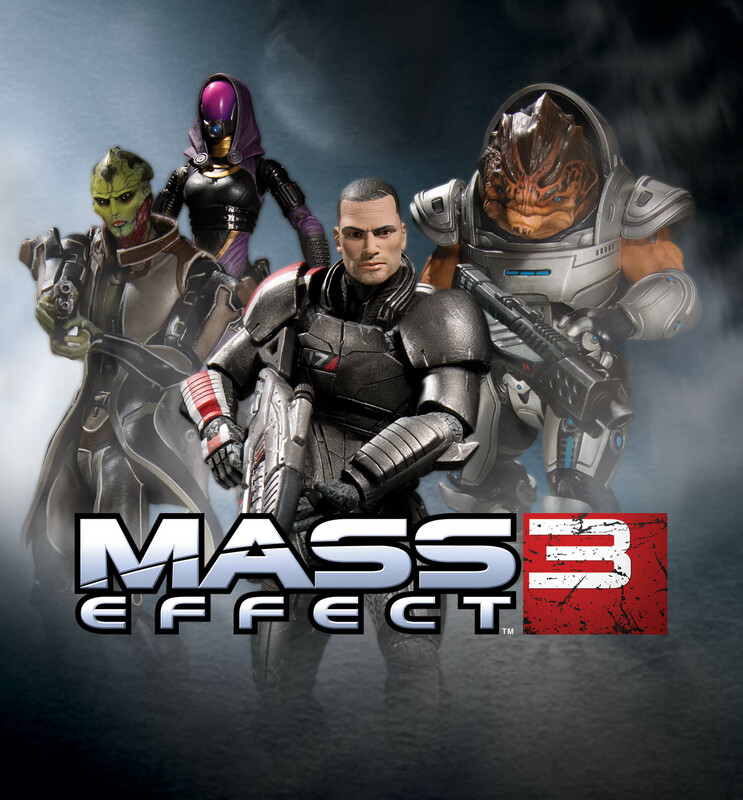 As a bonus, each figure will include a downloadable content pack for the Mass Effect 3 multi-player mode (on PC and XBox) that could include powerful new weapons and new characters. The pack could also include character boosters, weapon modifications, and weapon upgrades to make your multi-player squad stronger. Check out the photos of these toys by clicking the headline of the story. The purple one-eyed creature has an outfit that looks very Dreadnok inspired. It made me think of agent Helix at first , then more like Dreadnok. Really neat photos. I do like the designs. I'd really like to see some actual shots of the product, as opposed to the same stock photos we've seen a hundred times. If they've improved the paint apps over what DC Direct did, then I'm all over these, considering I missed out the first time. If not... 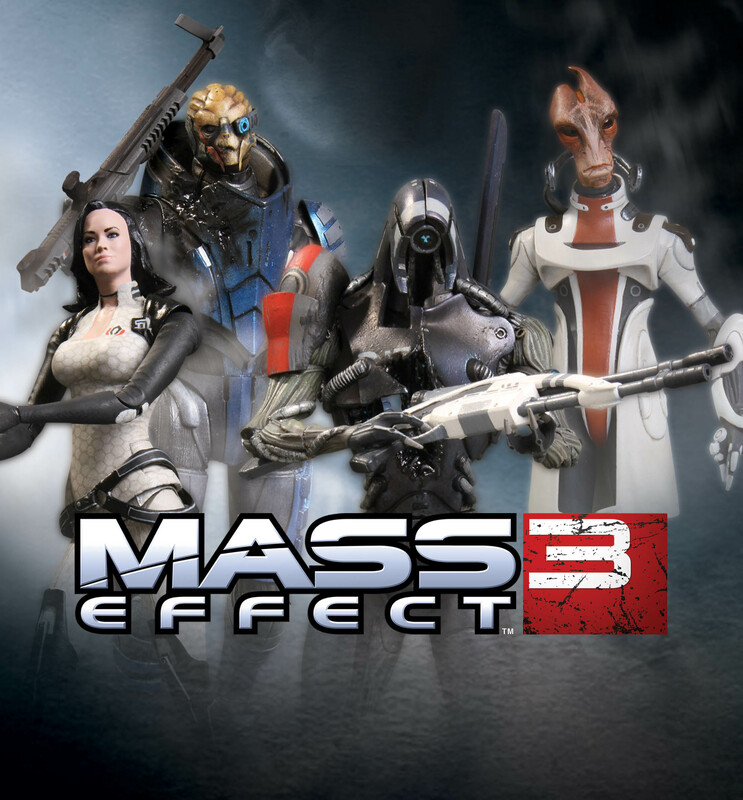 I'll just stick with Tali and Garrus. Nice. But yes, I hope we get to see actual product photos and not the same stock photos very soon.